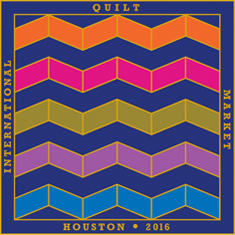 Quilting Adventures: This little blogger is going to market ...! WooHoo! Hope to bump into you!!! Have a wonderful time at Market, can't wait to see al the new things.